A genome-wide association study (GWAS) of more than 1,000,000 people has identified 111 loci for risk of developing atrial fibrillation, of which 80 had not been previously implicated in risk for the heart condition. The research was conducted at the University of Michigan and the Norwegian University of Science and Technology using data from six different sources. In total the GWAS used data from six different studies from The Nord-Trøndelag Health Study (HUNT), deCODE, the Michigan Genomics Initiative (MGI), DiscovEHR, UK Biobank, and the AFGen Consortium, which compared data from 60,620 atrial fibrillation cases with 970,216 controls, all of European ancestry. The study, published July 30, appeared in Nature Genetics. Many of the identified risk variants fall near genes where more deleterious mutations have been reported to cause serious heart defects in humans (GATA4, MYH6, NKX2-5, PITX2, TBX5), or near genes important for striated muscle function and integrity (for example, CFL2, MYH7, PKP2, RBM20, SGCG, SSPN). Pathway and functional enrichment analyses also suggested that many of the putative atrial fibrillation genes act via cardiac structural remodeling, potentially in the form of an “atrial cardiomyopathy,” either during fetal heart development or as a response to stress in the adult heart. Once the investigators identified the 111 loci, they delved deeper into the underlying biology of the loci to identify the cell types and tissues in which the atrial fibrillation genes are likely to be expressed. 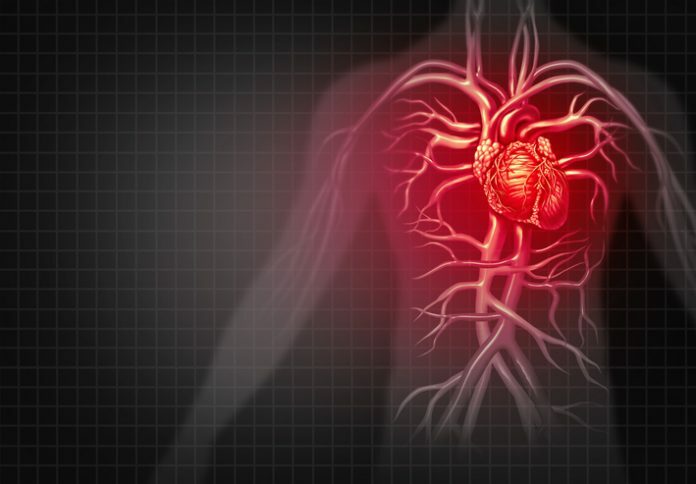 Using various analytical methods, he researchers identified at least 18 genes that were likely to be involved in cardiac and skeletal muscle function and integrity; 13 genes likely to be involved in mediation of developmental events; as well as genes likely to be involved in intracellular calcium handling in the heart; angiogenesis; hormone signaling; and function of cardiac ion channels. “We highlighted genes important for function of cardiac ion channels and calcium signaling, along with cardiac transcription factors, which in turn could also affect the electrical properties of the myocardium, and in addition prioritized multiple atrial fibrillation functional candidate genes likely to be involved in structural integrity and function of heart and skeletal muscle,” the researchers wrote.